Archery GB is the governing body for the sport of archery in Great Britain and Northern Ireland. 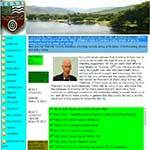 The site holds information on all the GNAS affiliated clubs in Cumbria giving details of who to contact, where they meet and when. 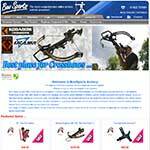 UK Supplier of archery equipment, archery targets and archery supplies.